secret shared for holiday purposes. “everyone has one special gift” -Marky Mark, as Dirk Diggler, in Boogie Nights. Now, while I like to think this “gift” thing is true for everyone- I can only assume at this point (you know, I don’t know everyone– yet). I DO know that this happens to hold true for me. I’m not being cocky (well, maybe a little), but it’s true. 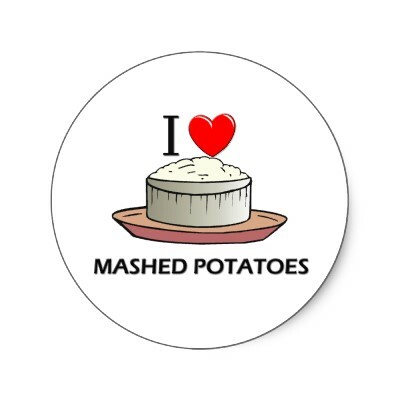 I have one special gift that never fails to be complimented: my mashed potatoes. 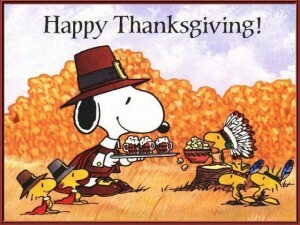 In the spirit of the season of thanks and giving, I thought I would share it with all of you. Trust me. Make them. Your family will hoard the leftovers. There could be tears. Fighting. I won’t apologize for any of it. Just trust me and make them. Just do it. Now. And you’re welcome. Caveat: THESE ARE NOT FAT FREE. A big bag of baby red potatoes. LEAVE SKIN ON and cut in half. Boil in large pot until you can flake off with a fork, almost thinking they are too done. 1/2 Cup of milk (I use skim) this is to taste because you don’t want it to watery. If you feel you put too much, just turn the burner back on and it will evaporate some of the milk. 1/2 to a full package of philly cream cheese. Pepper to taste (I use a lot). LOTS of fresh or dried DILL weed- more Dill than pepper. This you will need to look like you are literally using too much, but trust me- it makes everything smooth. *Sometimes I add some sour cream, 1/2 to full vidalia onion (chopped and boiled with the potato), and sub basil for dill. It’s equally good. Depends on your taste. Use a hand masher- trust me it makes it better. A blender or a food thingy will make them too smooth, or whipped (which is bad). You want them smooth, but with texture. Smash until all the lumps are gone and all the ingredients are melted and mixed. It should look speckled when you are done. Just a little gift from me to you. Enjoy. Oh, and Happy Thanksgiving. 2 Responses to secret shared for holiday purposes. As one who can attest, first hand, to this “food group” from Katie, I can assure you that they are exquisitely yummy. There is one more ingredient that Katie puts in them and that is love.